Virgin Atlantic is about to make its first foray into South America with services between London and Brazil’s Sao Paulo starting in 2020. The British carrier will use a Boeing 787 for the flight of just under 12 hours between London Heathrow and Sao Paulo Guarulhos International Airport and tickets will go on sale later this year. 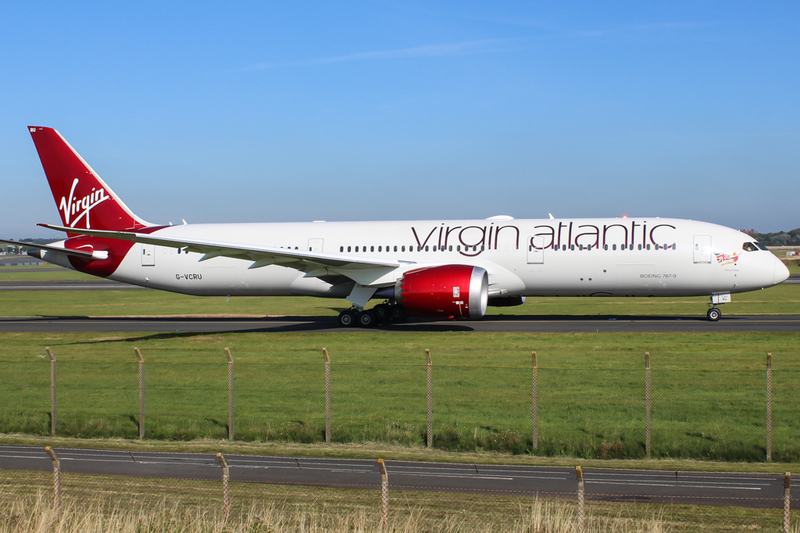 Virgin Atlantic executive vice president commercial Juha Jarvinen said the route announcement was part of a new phase of growth for Virgin Atlantic. “Sao Paulo represents an incredible opportunity for our business, and we’re very excited to be flying to a brand new continent for the first time,’’ he said. READ: World’s safest airlines named for 2019. The new route will be complemented by the launch of a full product offering from Virgin Holidays highlighting attractions such as Iguacu Falls and the Amazon rainforest as well as party town Rio de Janeiro and the beaches of Santa Catarina. The airline says it also expects cargo opportunities through regular shipments of car parts, pharmaceuticals, food and agricultural products. Other new services from the British carrier include flights from Heathrow to Las Vegas and Tel Aviv as well as from Manchester to Los Angeles. It is also beefing up its connections with Air France and KLM. KLM, Air France and Virgin announced the launch of a codeshare partnership earlier this month that offers 24 new routes to North America on flights operated by Virgin Atlantic and Delta. Virgin Atlantic customers can now book on 58 new routes across the Atlantic from 18 UK airports with KLM and Air France. The three carriers and Virgin part-owner Delta Air Lines are set to form an expanded joint venture later in 2019, subject to final clearance from regulators. Read: Branson cedes control in bold alliance. This will involve a $US13bn transatlantic partnership for customers between the UK, Europe and North America offering over 300 daily transatlantic flights, 108 non-stop routes and more than 340 destinations.